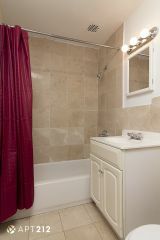 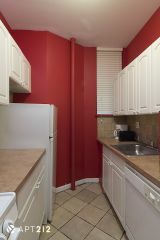 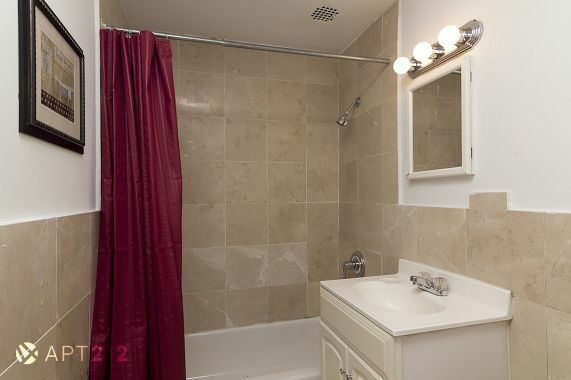 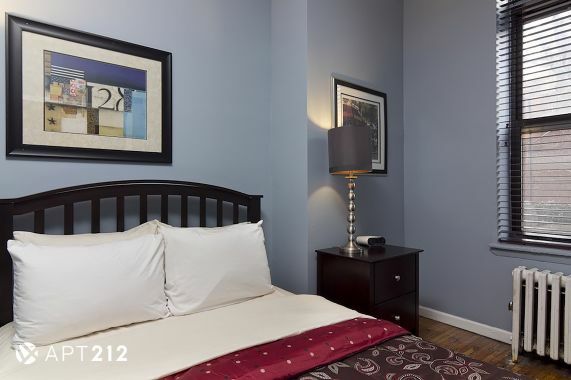 Located in the heart of the Midtown West on the residential corner of West 47th Street & 8th Avenue. 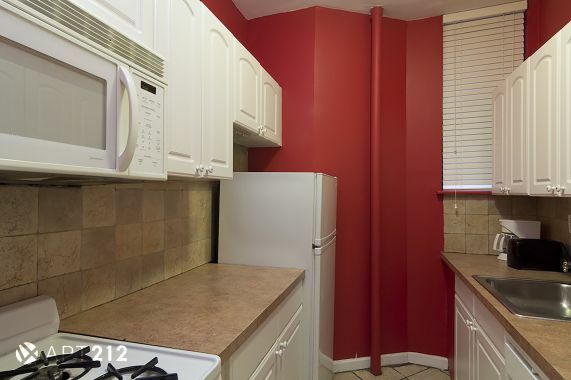 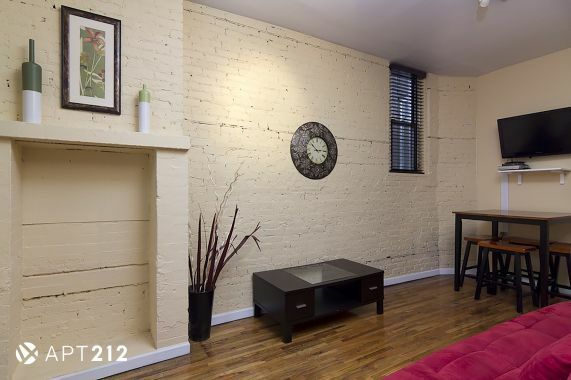 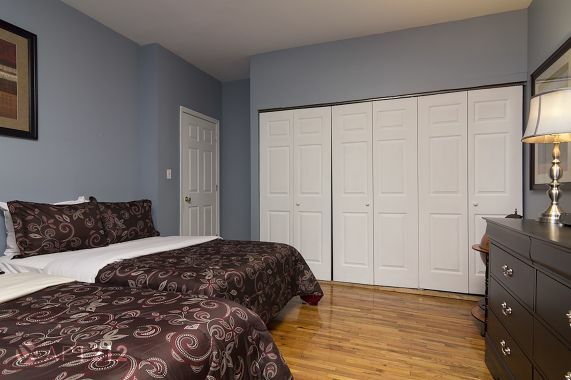 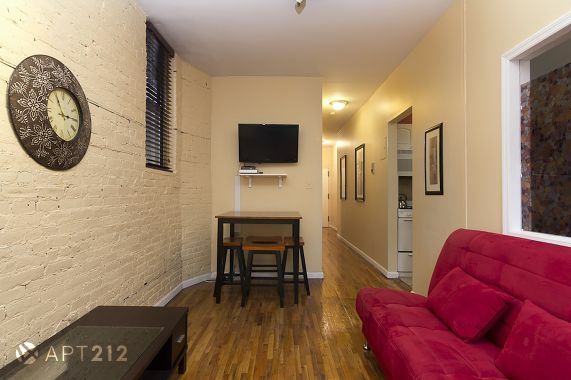 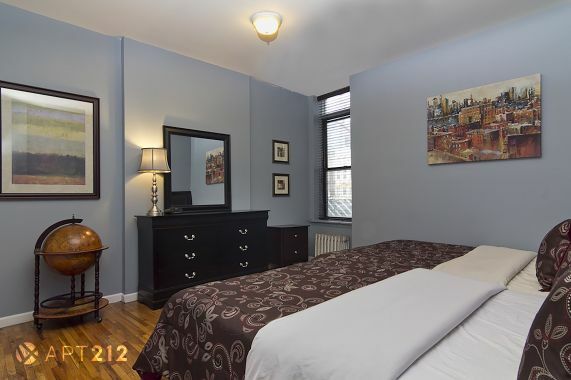 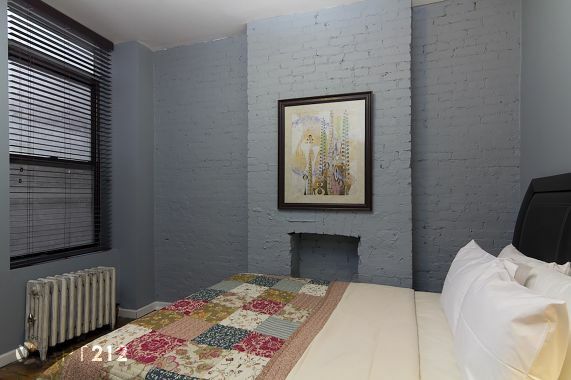 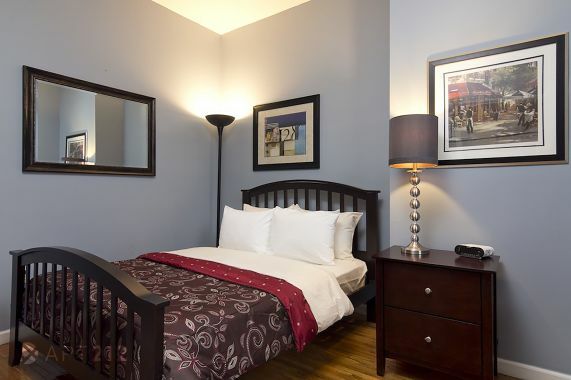 In Midtown West, just steps away from Times Square you will find this very welcoming apartment with all the comforts of home for your New York City visit. 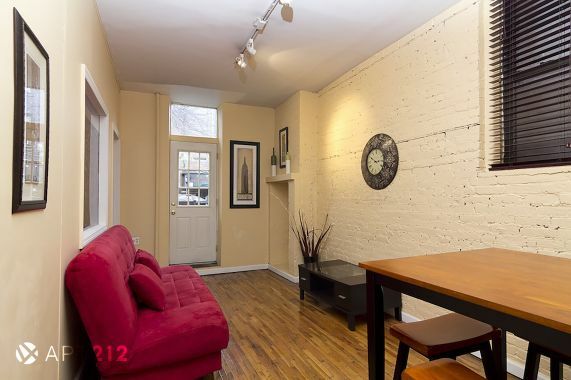 This amazing 3 bedroom features a beautiful outdoor space. 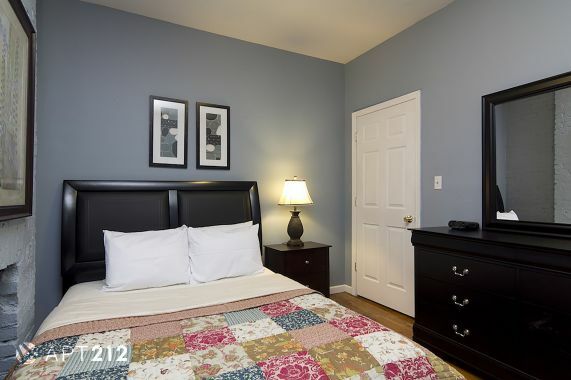 Includes a dining table for four, 1 Queen sized bed, 3 Full sized bed and 1 Full Sofa bed. 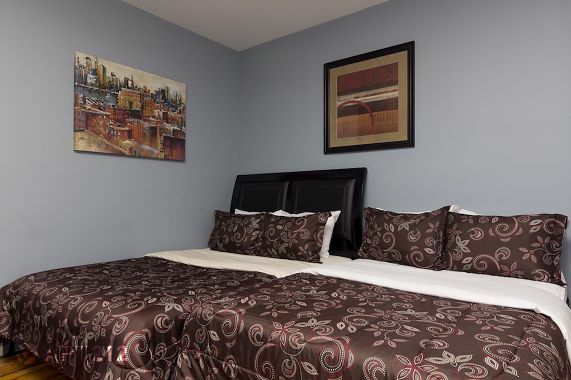 The place has been renovated, refurbished, freshly painted and cleaned to perfection. 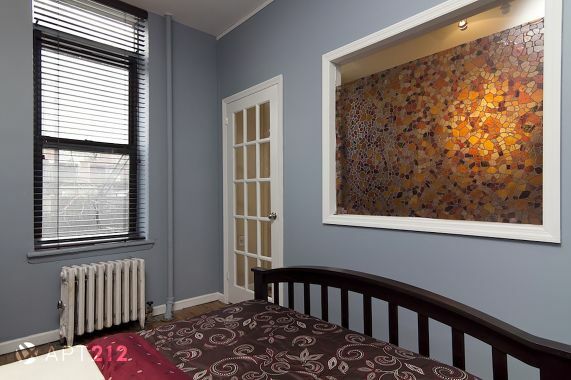 Take a look at the pictures, modern furniture and tasteful artwork.